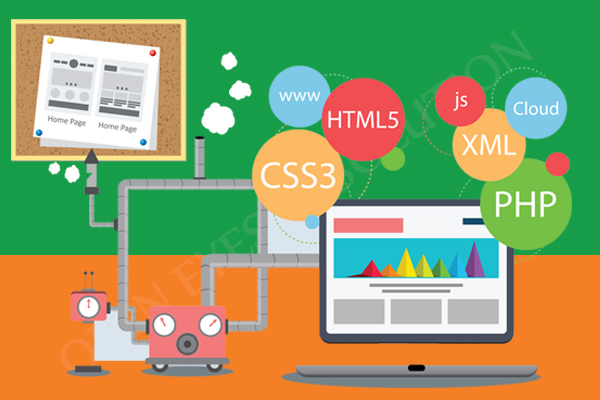 Want to launch your career in the field of web development? We have a universe of opportunities waiting for you! Whether you are studying yet or complete your study, these opportunities are beneficial to shape your career. 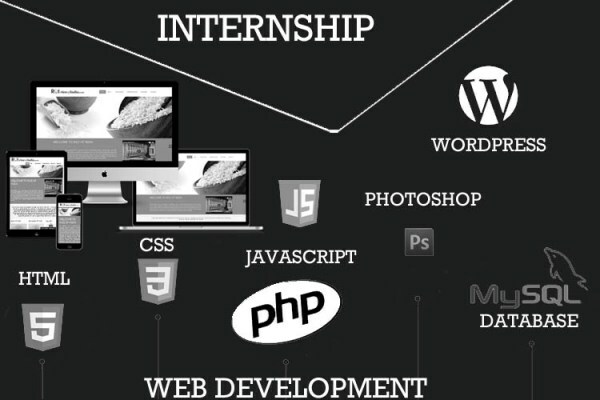 Here we have compiled an exclusive list of “Web Development Internships” for you. The list contains the best Web Development internships at leading companies. Read the full list carefully and choose the one that fits you most. All the Best! If you’re motivated by results and driven enough to achieve them, Amazon is providing its Web Development Internships 2018 M/F for you. You are currently working towards a 2+ year’s university degree in computer science or a related field. You should have strong decision-making skills, that use sound reasoning and when required use consultation to achieve consensus. The Healthcare Source is seeking an undergraduate student that is eager to learn about innovation and technology for its Web Developer Intern Program. The successful Web Developer Intern will be responsible for the design, layout, building, and deployment of Web forms via HTML, CSS and standard graphics applications. 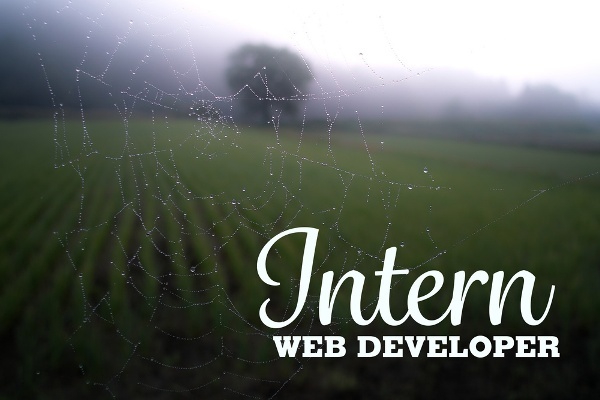 Western & Southern Financial Group has an opportunity for a Web Developer Intern from January 2019 – December 2019 (part-time in the spring and fall, full time in the summer). The Intern will have the opportunity and be exposed to new technical topics and apply academic knowledge, such as analysis, programming, and testing to work problems in a practical manner. The Jefferson Office of Institutional Advancement (OIA) is inviting applicants for its Web Developer Intern – Institutional Advancement Program. Applicants should have excellent organizational and time management skills. Applied Dynamic Solutions, LLC, a technical web design agency based in Rahway, NJ, is looking to hire a web developer intern. The candidate should be detail-oriented, a team player, and have the ability to work independently on multiple projects simultaneously. Leggett & Platt, Incorporated is seeking a motivated and organized student to fill a Web Developer Internship. This position will be a fall semester internship and is not primarily a design or creative position although those skills are a bonus. The interns gain real experience, working on challenging projects alongside experienced teams. The Information and Communication Services Department is looking for an upbeat and dedicated individual for its 2019 Web Development Internship This is a 40 hour per week internship that is expected to last approximately 4 months. Internships will be for winter (starts in January) or summer (starts in May) of 2019. Are you itching for an opportunity to program or design? Your chance has arrived! Dominion Enterprises is seeking a Web Developer Intern. This internship is non-paid and academic credit is required in order to participate. Flexible work schedules are available and accommodations for class schedules will be made. Parking downtown is provided. Valley IT Solutions, LLC is searching an outstanding Web Developer Intern to be responsible for the coding, innovative design and layout of our website Web developer responsibilities include building our website from concept all the way to completion from the bottom up, fashioning everything from the home page to site layout and function. Are you interested in working on the WebFX Internet marketing team? Then this Web Developer Internship is available for you. This position is flexible with hours and days and averages 8-12 hours per week. The intern will enjoy his or her own workspace and computer, along with the ability to wear jeans/casual dress to work each day.